Property Managers and Business Owners: get fast, dependable commercial plumbing services when you call (503) 966-3886. An unexpected plumbing problem can cause a major interruption in your business and force you to turn away customers. The last thing you want is for leaking pipes or an overflowing toilet to make you shut your doors. 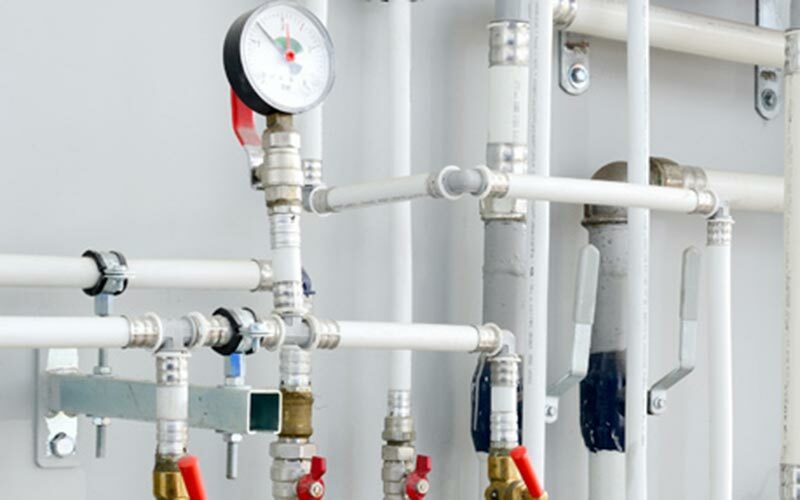 Call your local Albany Commercial Plumbing Contractors for professional solutions. When you run your own business, you tend to appreciate quality. We do too, which is why Vanguard Plumbing offers the highest quality commercial plumbing services in Albany. Our technicians are highly skilled and qualified to give you the best service available in the area. You can rely on Vanguard Plumbing, LLC. to help solve all your toughest plumbing problems. We know how stressful it can be, which is why we do our best to make the process as stress free as possible. We offer upfront pricing, so there is no guesswork, or unwanted surprises at the end. We tailor our solution to your individual situation and budget. If you are having plumbing issues, call Vanguard to get back in business. 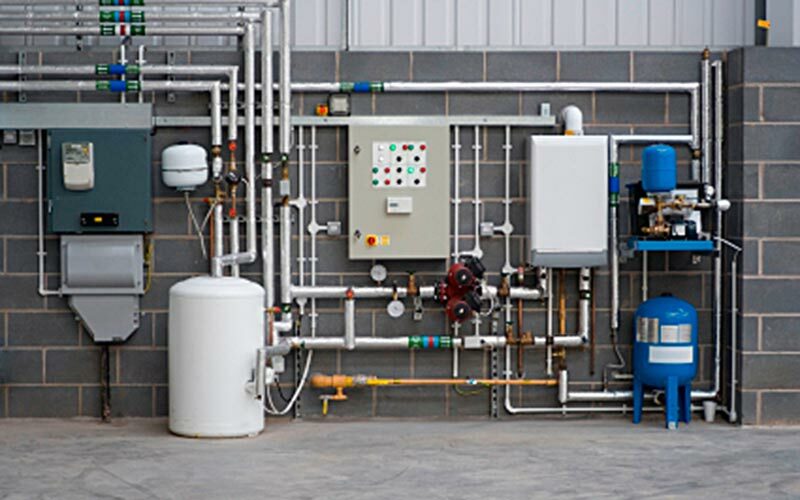 One of the most important aspects of maintaining a commercial property is ensuring the piping is in good shape and working efficiently. Leaking pipes that are deteriorating are more likely to fail and burst causing unexpected repairs and possible damage to your building. If you start to notice an increasing water bill it may be another sign you need to repipe. Investing in repiping can be in your best interest and can save you money in the long run if your pipes aren’t working effeciently. If your water heater is exhibiting signs of wear and tear or is in constant need of repair, it may be more beneficial and cost-effective to replace the entire unit. One of the main benefits of a new water heater is the significant reduction in energy costs. Vanguard is the name to trust with all your commercial plumbing needs. Business owners in Albany know the importance of a solid plumbing system in their commercial properties. 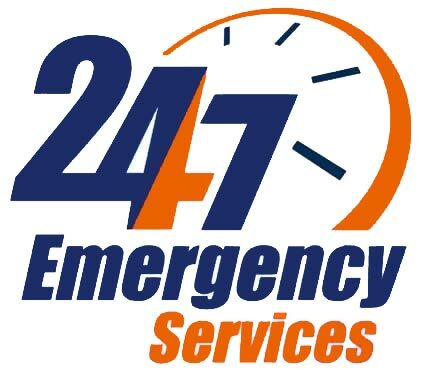 Call us at (503) 966-3886 for a quote today.